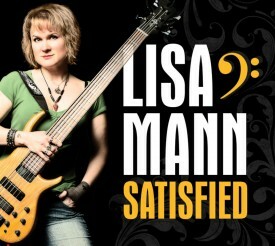 Lisa Mann is from Portland, Ore., and has been a mainstay of the Northwest music scene for several years. 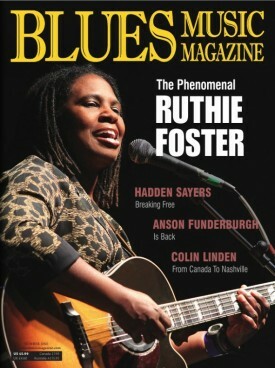 She was inducted into the Cascade Blues Association’s Hall of Fame in 2011. 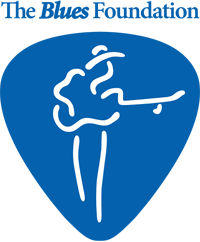 In 2011 she and her Really Good Band represented the CBA at the International Blues Challenge in Memphis where they were semi finalists. Mann plays bass, sings, writes nine tracks, and also produced this fine (and diverse) disc. Her solid band is made up with Jeff Knudson’s guitar, Michael Ballash’s drumming, and Brian Harris’ keys. Lloyd Jones also makes an appearance adding his distinctive voice and guitar. “See You Next Tuesday” starts this album in good-natured high-gear fashion featuring Mann’s hard-hitting vocals and a powerhouse performance by the entire band. More high-paced antics ensue on Little Milton and Oliver Sain’s “Satisfied” that finds Mann and company flying low to the ground with solid keys from Harris, heady guitar from Knudson, and Mann’s powerful vocals. “Always Nobody” adds Jones’s guitar and vocal; it’s a short and sweet tune where they blend well together. The mood shifts on Mann’s “Have I Told You I Love You Today,” with acoustic guitar, bass, and drums shining a light on Mann’s diverse vocal styles and her keen and heartfelt songwriting skills. This tune might start softly, but concludes with a rush courtesy of Knudson’s soaring electric guitar. Mann shows off her vocal range covering the moody and gentle “Alone.” Mann’s voice soars on Maxwell Davis and Johnny “Guitar” Watson’s “Don’t Touch Me,” where it’s blues time in high style especially with the addition of horns. Mann’s “Doin’ Alright” takes us home funky with gospel undertones and exciting vocals by Mann and guest Brian Foxworth who sings background and plays drums. For the moment, Mann is mostly a Northwest regional secret, but I suspect that brighter days are within range for Mann, as she’s a talent to be reckoned with. With music that deserves to appear on North American radio charts, she should begin to receive an abundance of strong press reviews, and thus be in position to garner fans from coast to coast.